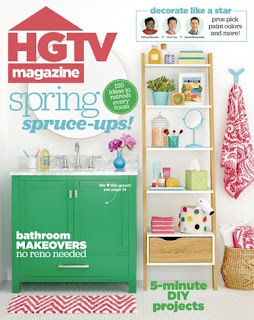 Today (3/16) only you can get a subscription to HGTV Magazine for $12.95 per year! The cover price is $39.90 and the regular price on this site is $19.99. HGTV magazine is a fantastic resource for people who enjoy making regular improvements to their home published by those who created the television channel.